In 1957 Ghana became one of the first sub-Saharan African nations to gain independence from colonial rule. Over the next decade, hundreds of African Americans--including Martin Luther King Jr., George Padmore, Malcolm X, Maya Angelou, Richard Wright, Pauli Murray and Muhammad Ali--visited or settled in Ghana. 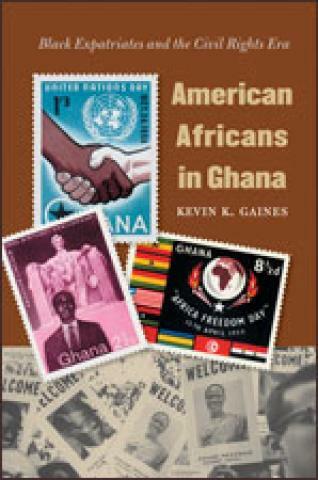 Kevin K. Gaines explains what attracted these Americans to Ghana and how their new community was shaped by the convergence of the Cold War, the rise of the U.S. civil rights movement and the decolonization of Africa.